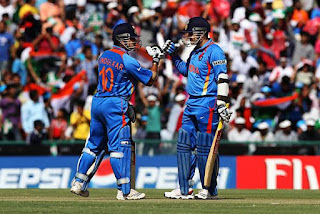 Openers and opening partnership are a very important part in any cricket match, across the formats. Many opening batting pair get the attraction from the spectators that one partner chooses to play anchor role and another one smash. 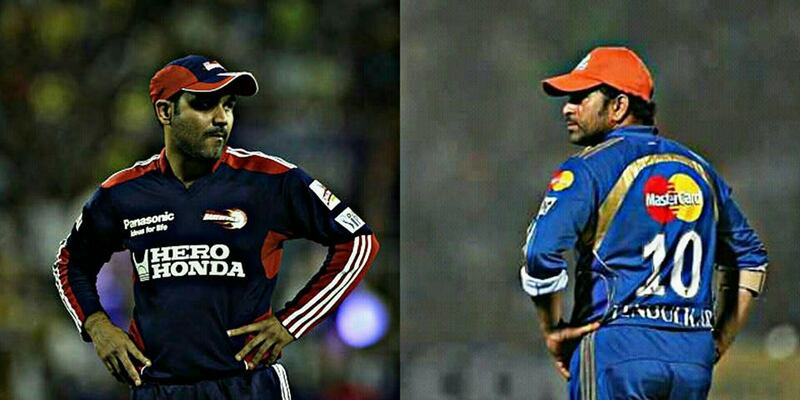 When word 'SMASH' pronounced by cricket fans, they probably think about Virender Sehwag. Sehwag is a hard working person that is the whole reason he got the chance to open the batting with his own mentor/Guru, Sachin Tendulkar. 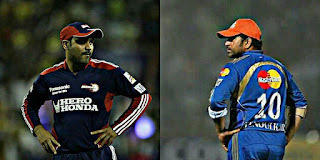 Today, October 20, marks the birthday of Sehwag, so we created an interesting post between Sachin and Sehwag.